Vairocana (also Vairochana or Mahāvairocana) is a celestial buddha who is often interpreted, in texts like the Flower Garland Sutra, as the Bliss Body of the historical Buddha (Siddhartha Gautama). In Chinese, Korean, and Japanese Buddhism, Vairocana is also seen as the embodiment of the Buddhist concept of Emptiness. 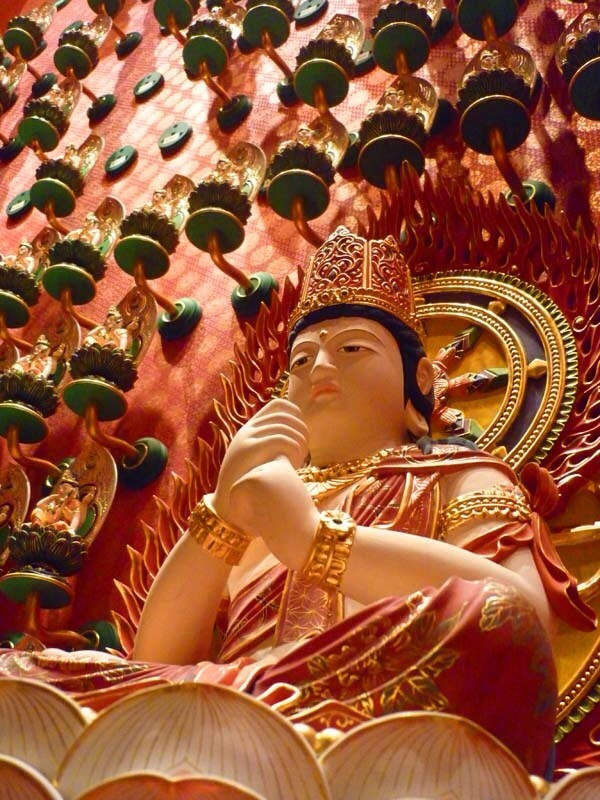 In the conception of the Five Wisdom Buddhas of Vajrayana Buddhism, Vairocana is at the centre.